Concerned about screen time taking over your free time? So are we! That's why we created this special resource, chock full of ideas to reclaim your summer. 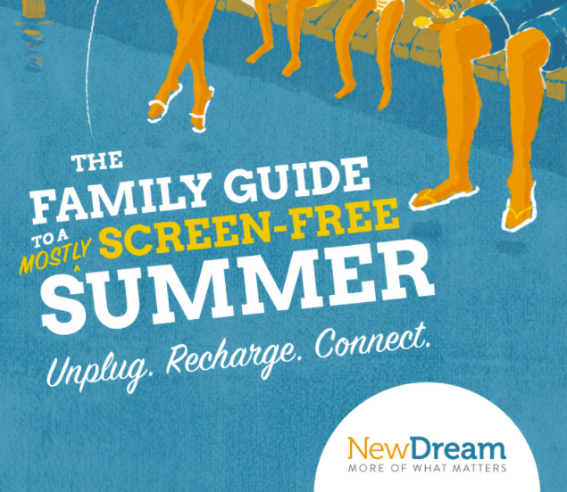 Whether you set screen limits, embark on unplugged vacations, or just dial down the screen use a bit, our goal is to help you have a wonderfully relaxing, screen-free summer!